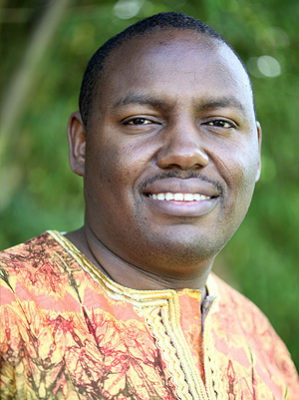 Patrick Kabuya is a Senior Financial Management Specialist at the World Bank (WB), South Africa office. His role involves partnering with and supporting governments, regulators and accounting professional bodies, to strengthen accountancy profession, corporate governance, and public finance management. Before joining the WB in 2009, he served in EY and SAICA. He has served in a number of leadership positions: Chairperson of NEPAD Business Foundation Audit Committee, Chairperson of Institute of Certified Public Accountants of Kenya – South Africa Chapter, member of Cricket South Africa Audit Committee, member of Kingsmead College Board, Chairperson of Montrose Primary School Governing Body Foundation, among others. Patrick holds a Master’s degree in International Accounting from University of Johannesburg and a Bachelor of Commerce degree in accounting from University of Nairobi. He is a Certified Public Accountant of Kenya, Fellow of ACCA and Fellow of the fifth class of the Africa Leadership Initiative-South Africa and a member of the Aspen Global Leadership Network. He is a member of IOD.